Rigorous program, check. Well-rounded technical training, check. Purposeful liberal arts curriculum, check. Study your craft abroad, check! If you are looking for all the above, the Joan Phelps Palladino School of Dance at Dean College truly has it all. 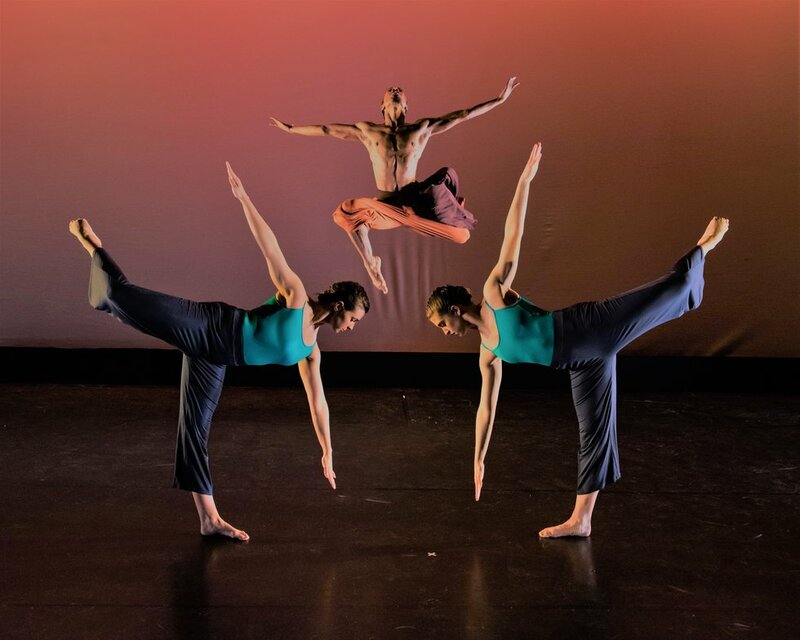 Known nationally and internationally for its Bachelor of Arts in Dance program, Dean College will now offer students the opportunity to earn a Bachelor of Fine Arts degree in Dance, an applied arts degree designed to prepare students for professional careers as performers or choreographers. 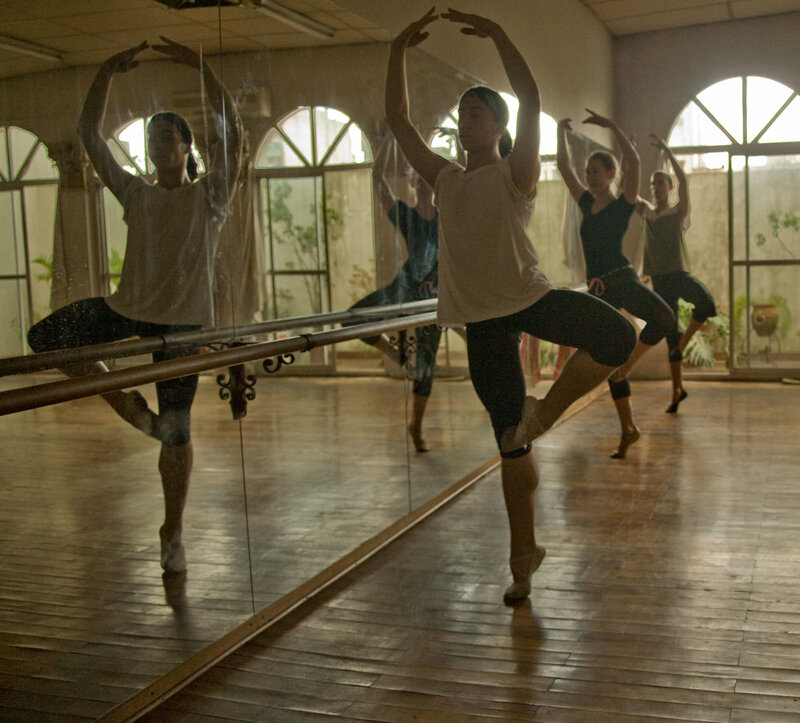 Dean College's robust Bachelor of Arts in Dance, which enjoys the same conservatory-style rigor in its technical training in classical ballet, modern dance, jazz and tap as the BFA degree program, primarily focuses on the business of dance, dance studies in allied fields, and dance pedagogy. "Dean College has always maintained a strong commitment to the discipline of dance on its campus," says Marc M. Arentsen, dean of the School of Dance. "The new BFA in Dance will continue in that tradition and enable skill sets, practices and perspectives of today's professional-level dance. For students, this new degree program ultimately represents a whole lot of work," he added. "But then, Dean Bulldogs never miss a chance to dance." In addition to the new BFA program, the College now has an exciting partnership with DanceAbroad Argentina, which blends intensive language immersion and students with a concentration in dance in the vibrant capital of Argentina, Buenos Aires. This exclusive study abroad program for dancers will start in January 2019 and will continue in subsequent spring semesters. Applications for DanceAbroad Argentina will be accepted now through October 1, 2018. Participating college dance majors from ANY college or university can earn up to fifteen college credits during this collaborative full-semester academic program. Courses of instruction include Tango technique and its history, as well as ballet, modern dance, jazz, dance composition, and Spanish language coursework at either the beginning, intermediate or advanced level." There are many study abroad programs, but they seldom include dance," said Arentsen. "Through Dean College's partnership with DanceAbroad Argentina we can now offer our dance students and those from other institutions a study abroad opportunity that is specifically designed around dance. Studying and living in another country opens your eyes to not only the local culture, but it also makes you more aware of your own background and bias. More importantly, it helps you realize what you have in common! Dance itself is universal, but to experience it in a different context will be enormously enriching to everyone involved and will present all of us with opportunities to see each other differently." If this news makes you want to leap with joy, visit the Dean College School of Dance webpage at www.dean.edu/dance to learn more about these exciting programs! Dean College is a private, residential New England college grounded in a culture and tradition that all students deserve the opportunity for academic and personal success. A uniquely supportive community for more than 150 years, Dean has woven together extensive student support and engagement with exceptional teaching and innovative campus activities. Our graduates are lifetime learners who thrive in their careers, embrace social responsibility and demonstrate leadership. This is The Dean Difference. To learn more, visit: www.dean.edu.